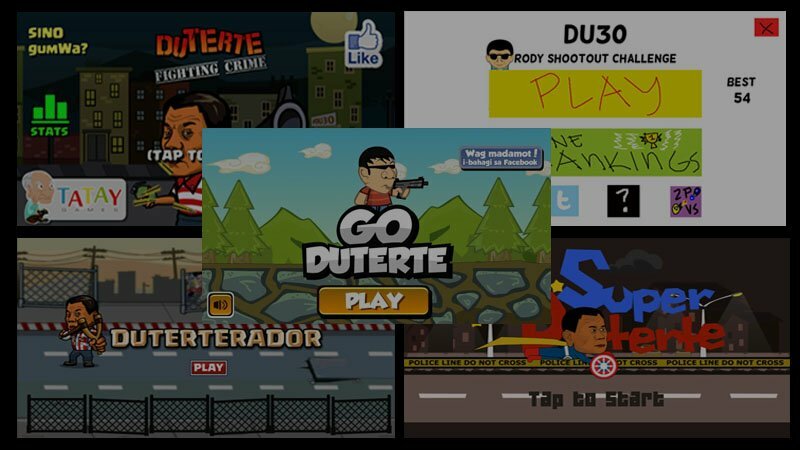 With the Philippine elections in high gear today, I’d like to think that it’s high time we finish the Duterte themed games that we have on our list. 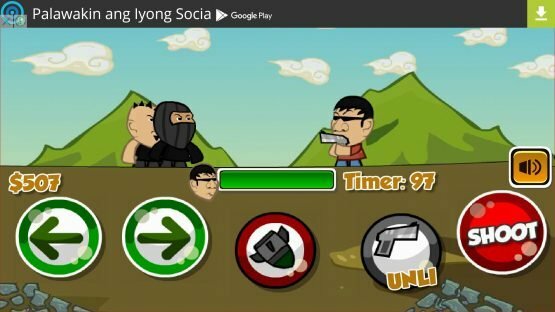 In continuation of last week’s 5 Duterte Themed Mobile Games for Android (Part 1), here’s our second and last of the list. 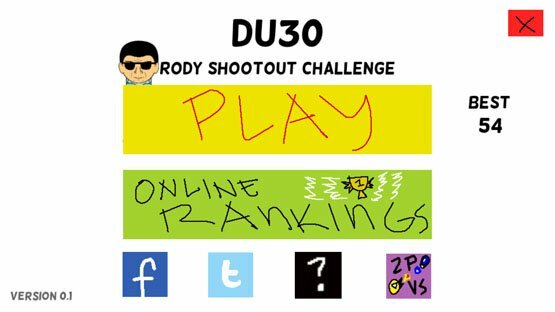 First in our list is another UltimaA Studios titled, DU30: Rody Shootout Challenge. 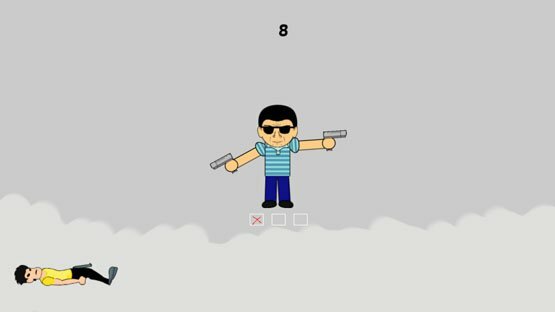 This game is pretty much a shabby dexterity type of game where you have Duterte shooting at enemies on an eight direction angle. You need to tap the area where the enemy is at at the time they appear. You have three lives and the longer you’re in game the fast the shooters come out. Final Verdict: While the trademark “an-eleven-year-old-kid” visuals is still prevalent in this title, the game is surprisingly addicting. 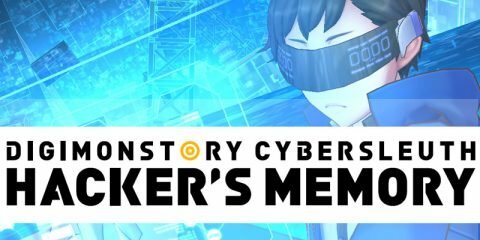 So if you’re looking for a mind-less dexterity type of game that doesn’t bring much in terms of visuals, then this is a good game to download. 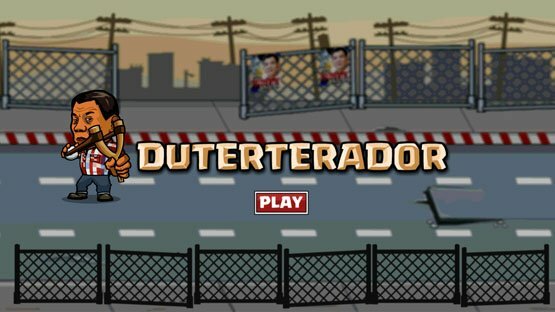 The next Duterte game is a funny line defense titled, Duterterador. The game pretty much has Duterte using a tirador against zombiefied versions of his opponents. 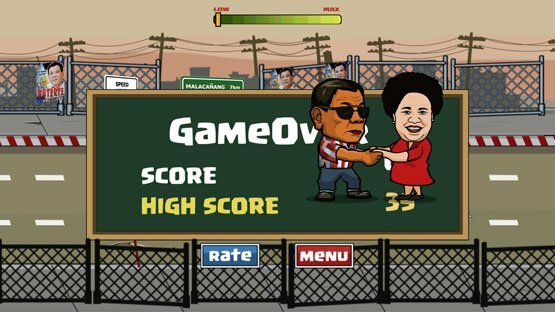 The game is pretty much a fun game to play too just like the DU30 Rody Shootout Challenge. The game is wonderfully designed and the game is easy to understand and play. Final Verdict: If you don’t have a short and fun game on your phone to play with, this game is a must have for you. So we now move on one of the crappy games we have on the list. 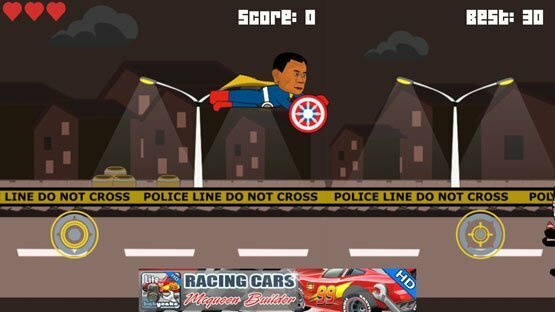 Super Duterte is an action based game where you see the Duterte avatar in a superman-like designed costume hitting thieves with a manhole shield–shield. by dropping it on their heads. All this is happening as you avoid flying bullets which you can die off when you get hit once. 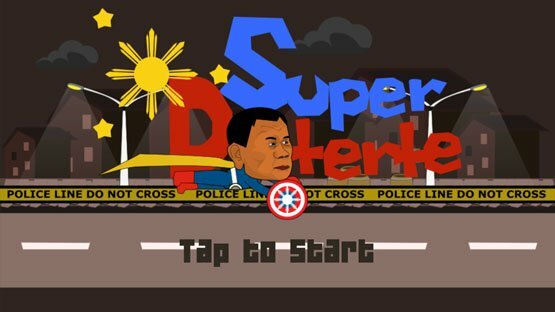 As mentioned, Super Duterte is one of the crappy games on our list. The hit box isn’t clear and you can easily “die”. Final Verdict: There are better Duterte games out there so you can just move along with this one. 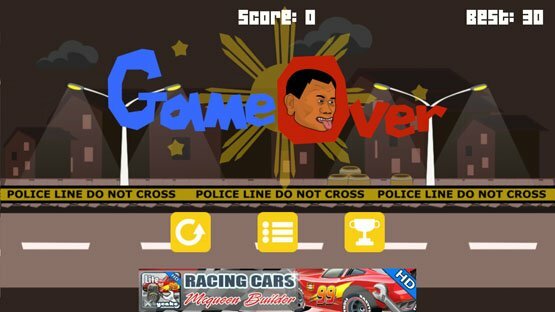 Go Duterte is one of the easily accessible Duterte Games out there that’s decently done. Weapons are easily changeable and anyone who’s not even a fan of the genre can easily jump into the game and play. Final Verdict: It’s a good game to keep around even if the elections are over because it’s really a good way to release tension. 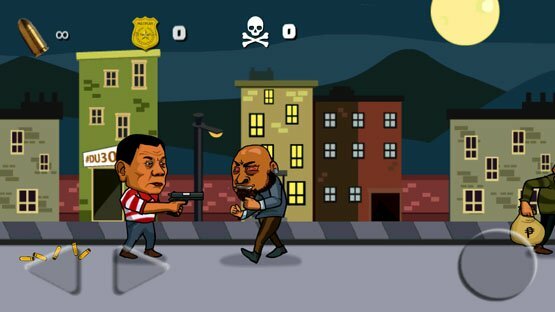 Duterte Fighting Crime game from Tatay Games is another action based title similar to Go Duterte. 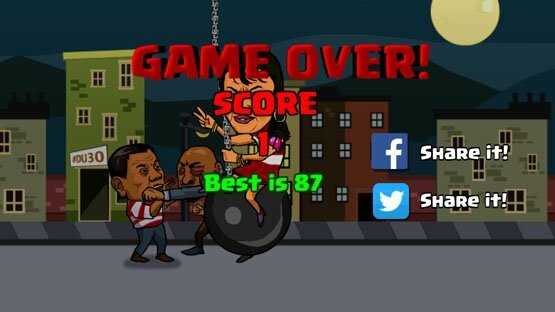 The controls are as simpler but what it has a leg above Go Duterte is the game is better in it’s visuals. 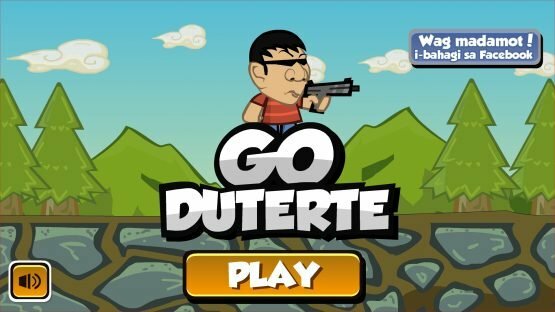 Actually the game is really quirkier than Go Duterte and at times a bit of a better version of it. Final Verdict: A better animated designed version of Go Duterte. 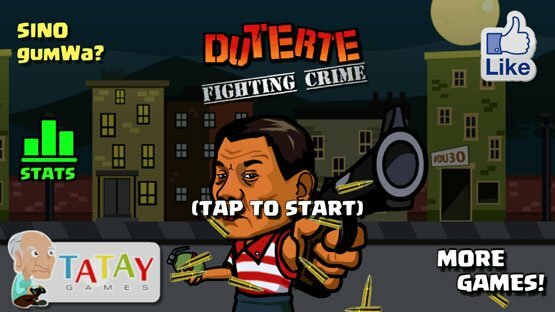 If you don’t have Go Duterte yet then this game is a good alternative. So here’s our full list of Duterte games, did I miss anything? Please sound of at the comments!